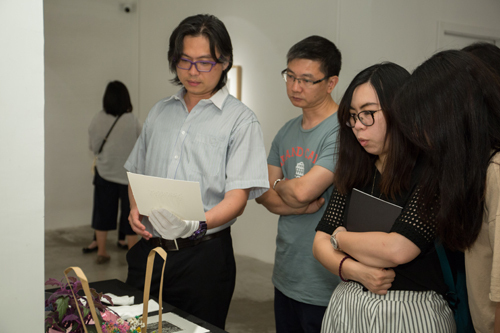 “30 – Printmaking Works by Tuzi” has successfully held in AFA Macau! 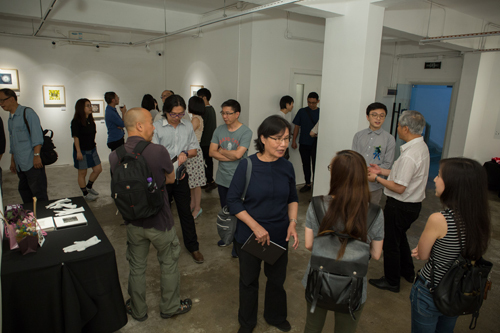 “30 – Printmaking Works by Tuzi” has successfully held in AFA Macau at 6:30 pm on June 2 (Friday). 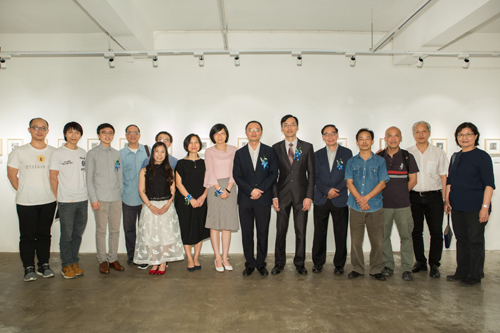 On that day, lots of honorable guests have come to support the exhibition, including the Director HE Kang of Liaison Office of the Central People’s Government in the Macao SAR, Member of the Administrative Committee of Macao Cultural Industry Fund CHU Miu Lai, Representative of Director of Macau Foundation ZHENG Yu, Director of School of Arts of Macau Polytechnic Institute HSU Hsiu-Chu, President of Macau Artists Society LAI Ieng, and also some artists, media and other guests have come to support the exhibition. The gallery was filled with people and everyone had lots of fun and enjoyed the happy moment. On the opening day, more than 20 artworks had already been sold; it shows Tuzi’s artworks are very popular. For this exhibition, Tuzi has created a brand new series, a total of 35 printmaking works have been showcased in the exhibition. Most of them are small works. Tuzi has brought her life’s story into the art world and created a series which named “30”. It can be updated every day as a calendar. The audience can browse through it. On the other hand, “30” is also a small conclusion of Tuzi for turning 30 this year. 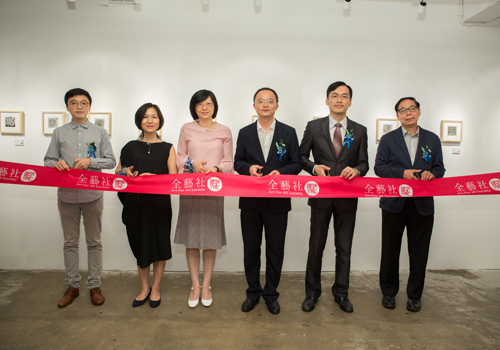 “30 – Printmaking Works by Tuzi” is partly sponsored by the Cultural Affairs Bureau, Macao SAR Government. Media partners include Hoje Macau and Ponto Final. 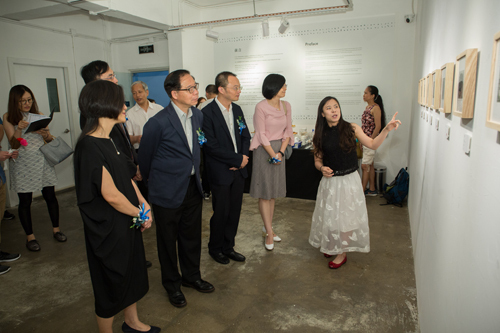 The exhibition will be opened to public from June 3 to 25. AFA Macau is located in 4th Floor, Art Garden, Avenida Dr. Rodrigo Rodrigues N. 265, Macau. The gallery is on the Ground Floor, open from Tuesdays to Sundays (12:00 p.m. to 7:00 p.m.) and closed on Mondays. For enquiries, please call (853) 2836 6064 during office hours, Mondays to Fridays (10:00 a.m. to 7:00 p.m.) or email to [email protected]. For more information, please visit www.afamacau.com.